The HRA is an industry area within the Voluntary Reporting Area where it is considered that a higher risk of attack exists and additional security requirements may be necessary. The UKMTO Voluntary Reporting Area is identified on UKHO maritime chart Q6099; ships entering and operating within this area are encouraged to register with the UKMTO. In essence, the High Risk Area reflects the area where the threat from piracy exists, while also recognizing the current containment of pirate attacks in the Indian Ocean. 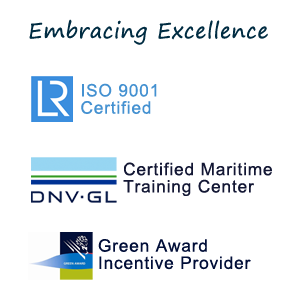 The industry group organizations responsible for establishing the HRA are: BIMCO, ICS, INTERCARGO, INTERTANKO and the OCIMF. 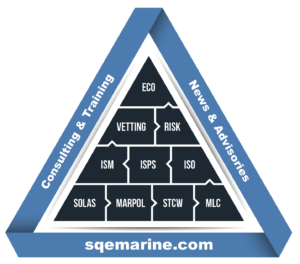 As explained, the reduction to the High Risk Area considers recent shipping industry experience, pirate intent and capability and follows extensive consultation with nations, collations and military naval forces, including Combined Maritime Forces, EUNAVFOR and the United Kingdom Maritime Trade Operations (UKMTO), which provide advice and protection to shipping. Despite the fact the HRA is being reduced once again in size, serious piracy threat remains and therefore increased vigilance is required while also adherence to BMP5 remains vital. In particular, the industry associations noted that pre-transit risk assessments should take into account the latest information from both the VRA and High Risk Area. 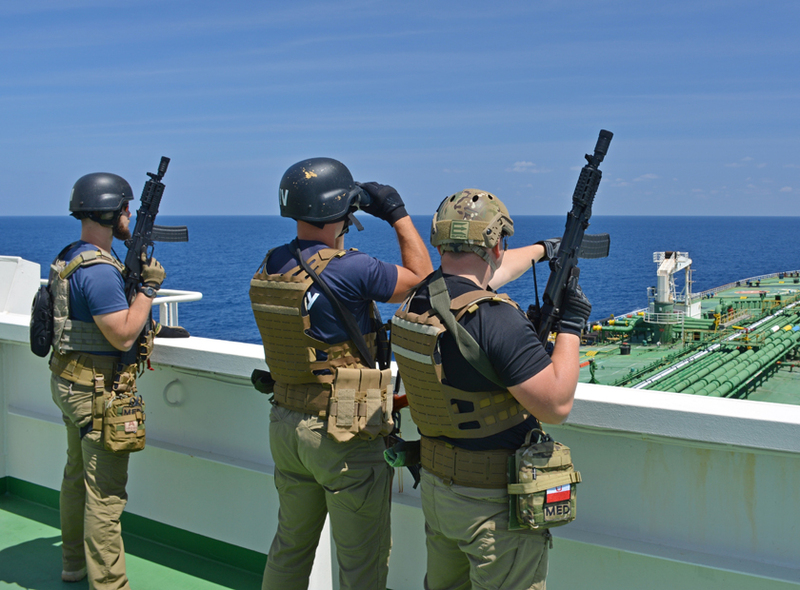 Furthermore, they emphasized on operators to pay attention to their voluntary reporting on piracy incidents, in sight of any suspicious activity; these actions will provide crucial intelligence on risk levels in the area. This is not the first time that the HRA was reduced in size. Four years ago, in December 2015, significant changes had been announced and as informed, the HRA “will be adjusted again if and when the situation demands it”. Submit ship reports [as highlighted in section 6 & Annexes D,E of BMP5]. Ensure all access points are limited and controlled. Avoid drifting, waiting, anchoring and slow steaming, particularly in the MSTC. Minimize use of VHF and use email or a secure satellite telephone instead. Where possible, only answer known or legitimate callers on the VHF, bearing in mind that imposters are possible. 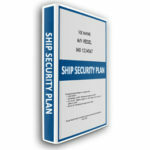 The above change to HRA should also be reflected in ships’ security plans, in respect of actions taken for preparation, the hardening measures required and the voyage planning from security perspective. The procedures for voluntary or mandatory reporting while in HRA or adjacent areas should be reconsidered in order to provide clear guidance to ship operators. Ship operators should reconsider the transit Risk Assessment for the specific area given that the further reduction of HRA allows additional water space for planning. Thus, they may avoid entering the HRA which requires advanced security measures. 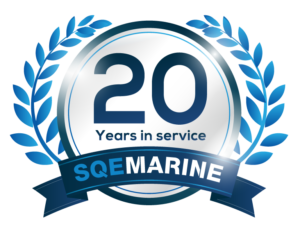 SQEMARINE may provide guidance and support services to the Ship Security Plans revision upon request.